moonbunny1485 i have bought 2 items from this seller already and i'm always really happy with the outcome. 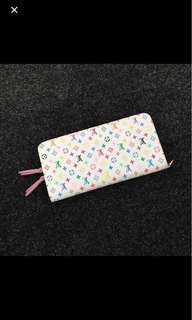 really amazing seller that is prompt with replies and sending the item out to you. really nice person to communicate with and 100% recommend to buy from :) thanks again!! 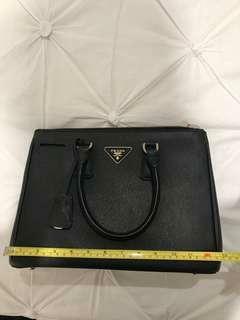 laciexrx Great seller to deal with! Item delivered as described. thank you again!!  @_eden__ is on Carousell - Follow to stay updated! 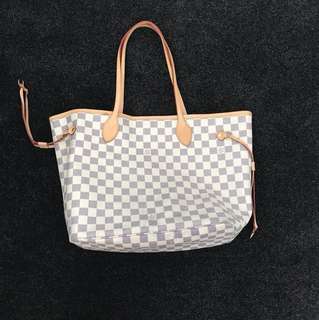 LV look-alike Bag. In good used condition with some minor marks in places. Thanks for viewing! Questions and offers welcome! 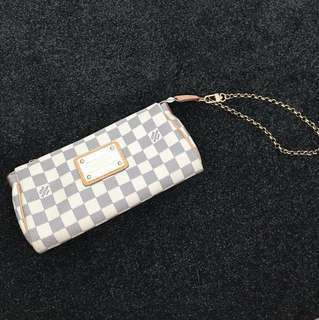 LV look-alike clutch or crossbody. In good used condition, with some minor marks. Thanks for viewing! Questions and offers welcome.